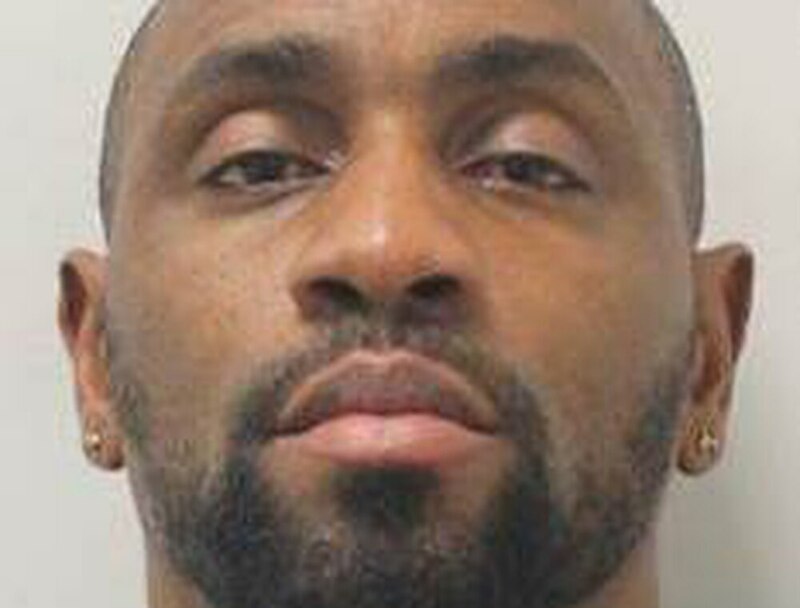 The ringleader of a gang which imported at least £1million worth of cocaine into the UK from Jamaica has been jailed for more than 13 years. Nigel Roberts, a barber from Streetly, was identified as the organiser behind three importations of cocaine into UK airports. The 41-year-old, of Laneside Avenue, has been sentenced to 13 and a half years behind bars for his involvement in the drug operation. He pleaded guilty to conspiracy to import cocaine and was sentenced at Minshull Street Crown Court. In total, he and three others, all from London, were sentenced to a total of 37 and a half years in prison, with one more still to be sentenced. 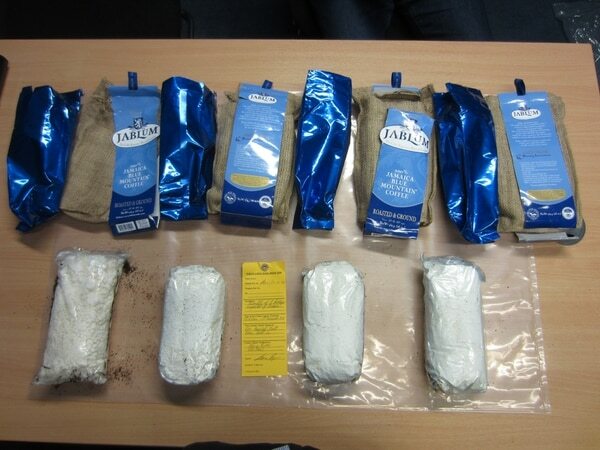 The National Crime Agency began investigating the group in June 2016 following a Border Force seizure of 5kg of cocaine concealed in packets of coconut milk powder at Manchester Airport. Each seizure consisted of between 5kg to 10kg of cocaine. In the first importation, Roberts worked with two others to recruit a courier in order to bring the drugs back from Jamaica in a suitcase. In addition to complicit couriers, the group sometimes used vulnerable and unknowing participants to smuggle the drugs for them.